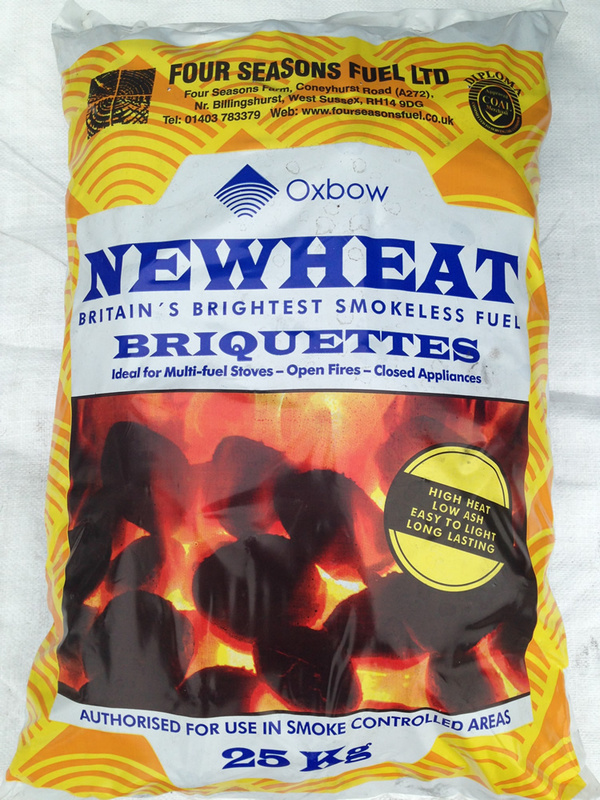 Two great firelighter products highly recommended by our firelighting testing team. 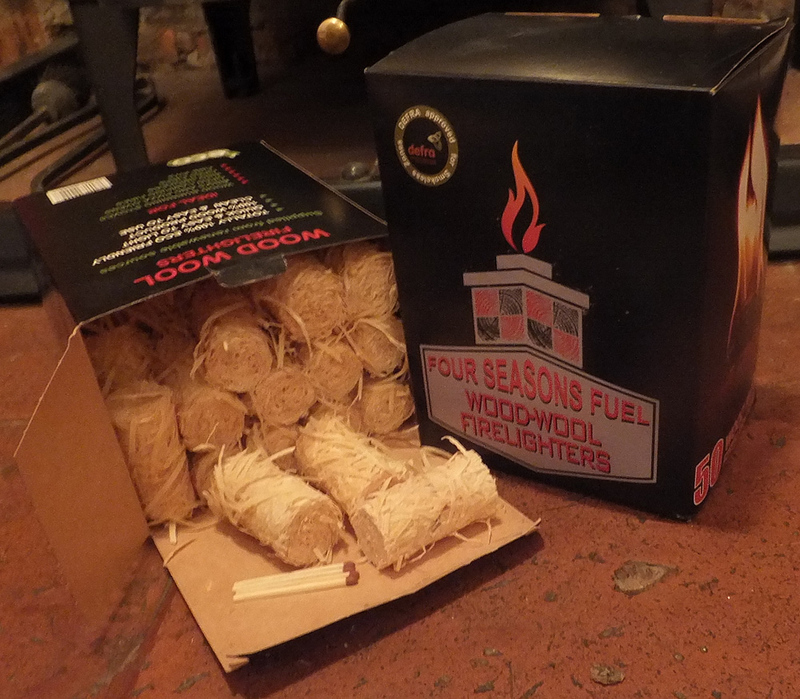 Wood Wool Firelighters - Natural wood firelighters made from wood shaving strands which have outstanding lighting properties and are suitable for lighting various materials without the need for paper .... for lighting grills, outdoor fireplaces, wood stoves and hearths etc. It’s strength lies primarily in its long standing burning time, where one roll can burn a flame for 10 minutes. 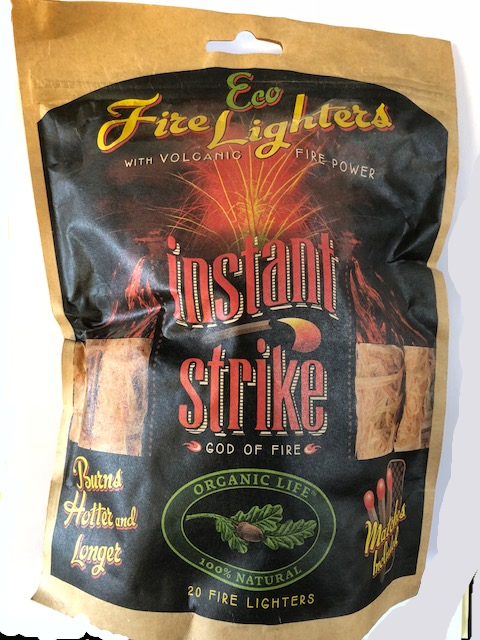 The wood wool firelighters is a natural, handmade product that is free of any dangerous chemical substances, it is ecological and environmentally-friendly, which makes it suitable for storage indoors. 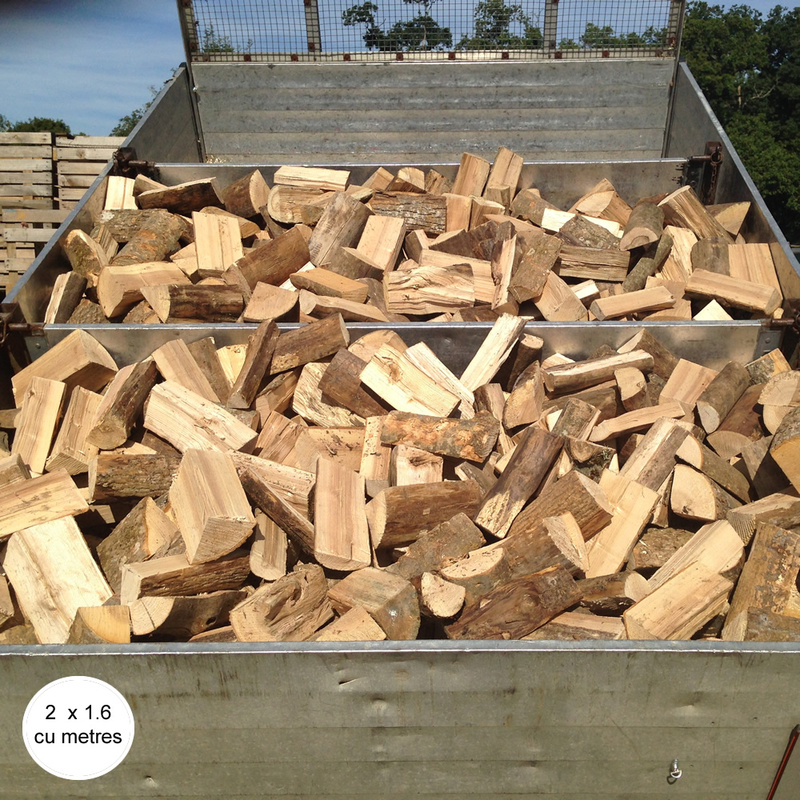 The clean natural alternative to petrol smelling firelighters. Contain no chemicals or adulterants. Are completely non-toxic. DEFRA approved firelighters. Each firelighter is 9cm long and burns for 10 minutes.